Savarese previously consulted and ran communications for the Stern School of Business at New York University. NEW YORK: Peppercomm has hired Janine Savarese, who was previously executive director of communications at New York University’s Stern School of Business, as an SVP. Savarese also worked as a consultant; she is bringing three clients, including corporate training firm ELI, to the agency, the firm said in a statement. Savarese started at the firm on January 15. 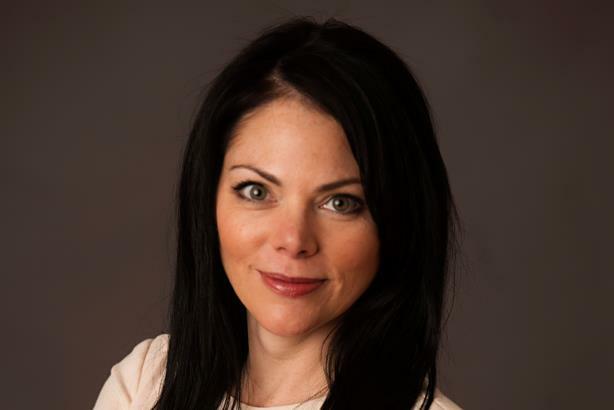 Savarese is reporting to Peppercomm partner and New York GM Jackie Kolek. Peppercomm is not organized by practice, Kolek said, but added that Savarese will focus in part on finance and professional services, business development, and the clients she is retaining. "When we were introduced to [Savarese] and met her, her skill set in terms of education as well as technology and finance were very attractive," Kolek said, "and absolutely her understanding of where we are going as a firm, finally, she is just an absolute cultural fit." The Stern School of Business did not immediately comment on Savarese’s departure. Last June, senior leaders at Peppercomm, including cofounder and CEO Ed Moed, partner and president Ted Birkhahn, chief digital officer Mike Friedin, CFO Deborah Salerno, and MD Sara Whitman left to start affiliate agency Hot Paper Lantern.